Companies trust A Quality Answering Service to help them manage their most important relationships—the ones they have with their customers. We have live call center agents available 24 hours a day to help any fast growing company deliver superior customer support. Everyone needs support sometimes. You need to be there to deliver it when they come calling, email, or live chatting. A Quality Answering Service is built to make your business customer-centric 24 hours a day across any support channel, as we’re pretty easy to tap into. We provide you with a toll free or a local phone number. When you forward your calls to us, our operators become your businesses ambassadors. We offer a large spectrum of call center services, from your basic telephone answering services to more complex contact center options, utilizing the latest technology available to help your business amaze customers from any sector. A Quality Answering Service is a cost-effective telephone answering serviced that goes beyond your basic needs, we offer creative options and client-focuses responses, ideal for medical offices, service companies and most other industries. 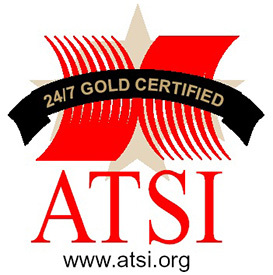 If you are looking for business answering services in the Tampa, FL area that has a reputation for excellence A Quality Answering Service understands the demands and resource constraints you experience running a business that offers premium services and delivers optimum customer service. A Quality Answering Service provides live telephone answering services based in Tampa Bay, FL with a wide array of highly customizable communication solutions that are designed to mimic your standard business protocols while acting as an extension of your company brand 24 hours a day, 7 days a week. We know that expanding your business footprint amongst growing competition in the market while maintaining quality of life as a business owner often hinder business growth and profitability due to limited resources and an already stretched thin staff taking on expanded responsibilities. 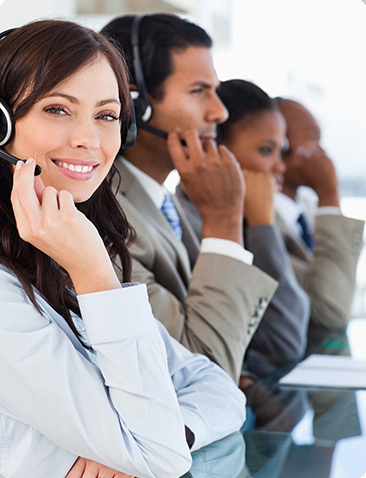 The professional call center staff at A Quality Answering Service is ready to handle any size business, large or small. Our customized solutions fit your company’s budget and operational guidelines. Your goals are our goals. We give you the competitive edge by having our agents answer your customers’ calls 24/7 for messages, setting up appointments, scheduling service orders, and processing time-and-mission-critical-communications. Our award-winning answering service ensures that your business is never “closed” thereby almost guaranteeing you unprecedented customer satisfaction and loyalty. Order Taking and Unified Communications.